Momentum Transfer Lab Equipment. 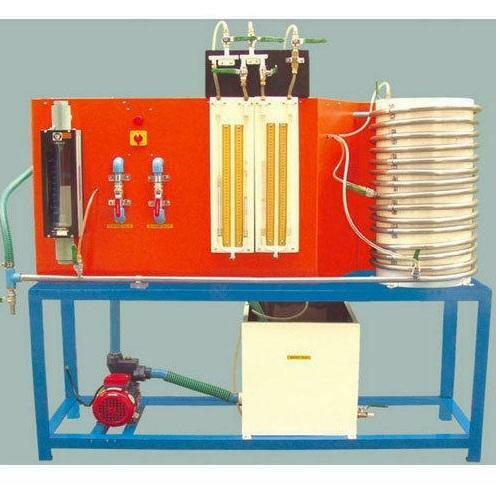 We are Exporters & Manufactures of Momentum Transfer Lab Equipment India, Momentum Transfer Lab Equipment, Momentum Transfer Lab Equipment Educational Equipments, Momentum Transfer Lab Equipment, Momentum Transfer Lab Equipment Supplies India, Momentum Transfer Lab Equipment Manufacturers. 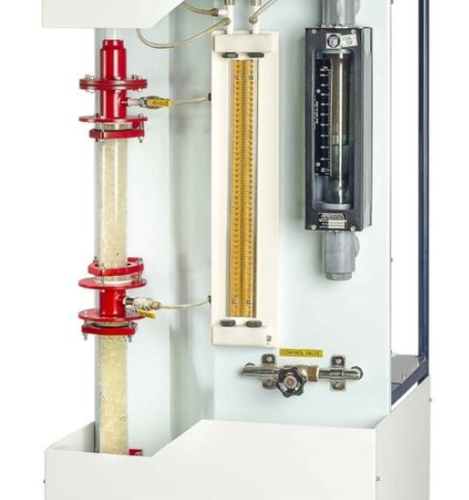 Scientico is a leading Manufacturer, Exporter & Supplier of Momentum Transfer Lab Equipment. We offer a comprehensive range of Momentum Transfer Lab Equipment, which are widely used in Schools, Colleges and Universities. 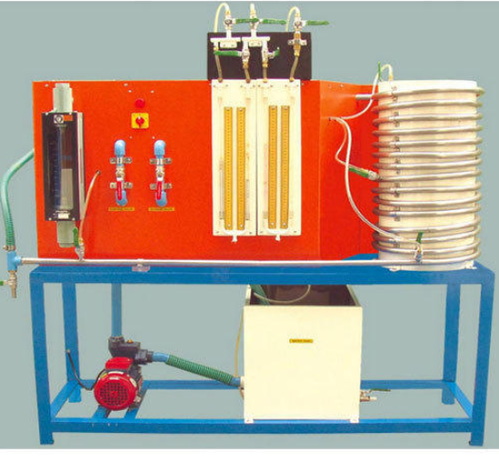 The Equipment has been widely appreciated for its superior quality and high efficiency. We are offering for our valued clients quality approved Fluidized Bed that is made in accordance with the set industry standards. The offered product is highly efficient in nature and can be accessed in varied sizes. Our professionals use the latest technology and optimum quality raw materials for manufacturing the offered range. In order to meet exact needs of our clients, this product can be customized in various dimensions, sizes, and other related specifications. We are a highly coveted and widely acclaimed manufacturer, exporter and supplier of defect-free Hydrodynamics of Packed Bed that is available in a variety of sizes which can also be customized as per the specific requirements of our clients. The offered range is manufactured by our expert personnel using the best quality raw materials and advanced technology in our sophisticated manufacturing unit in order to meet the industry specified parameters. Water Circulation FHP Pump Crompton/Sharp make. 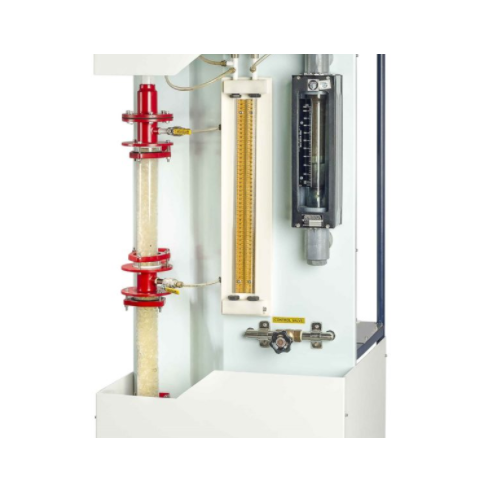 We introduce ourselves as eminent manufacturers, exporters, and suppliers of Pressure Drop In Two-Phase Flow that is manufactured from high-grade raw materials. Keeping an eye on current market trends, our diligent workers put in sincere efforts to manufacture the offered range. The provided product is uniquely designed in compliance with international quality standards, using optimum quality raw materials and latest technology. Further, our valuable clients can avail this range in diverse specifications in compliance with details specified by clients. Backed by team of adroit professionals, we are offering our clients a qualitative range of Pressure Drop Through Packed Bed. Under the supervision of our skilled technocrats, these machines are manufactured as per the latest technological advancements utilizing quality approved raw materials. Offered product is acknowledged for its robust construction, low maintenance, longer functional life and energy efficiency. 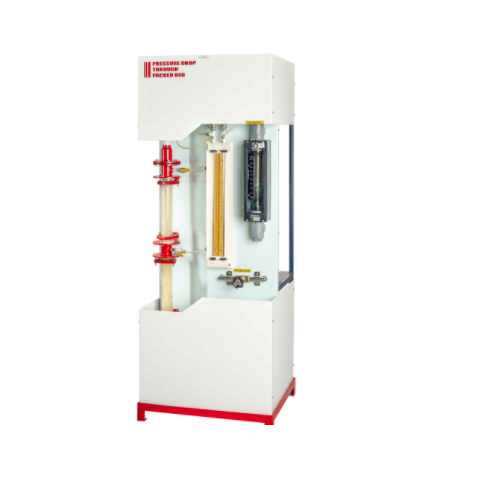 We offer pressure drop in both, standard and customized specifications to our valuable clients. 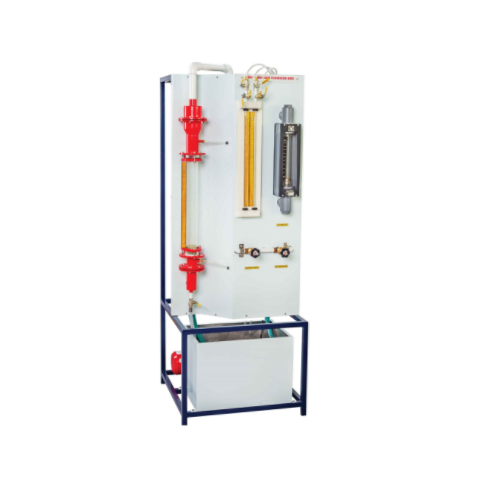 We have gained immense recognition in the industry for offering our clients Pressure Drop Through Fluidized Bed. Owing to its features like durable finish, high quality, high efficiency and sturdy construction, this is extensively used in various scientific sectors. Further, the offered range is designed under the supervision of experts using excellent quality raw materials and advanced technology. This is available to our clients at cost-effective rates. 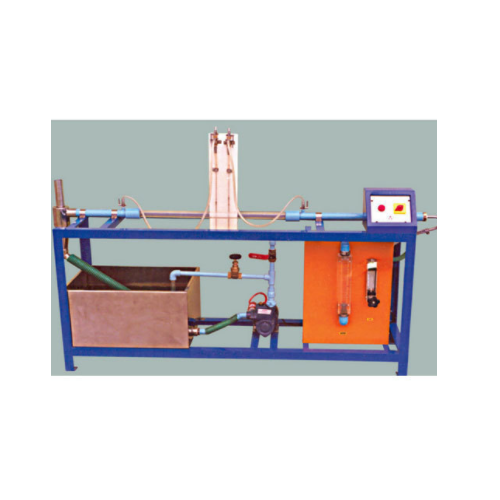 We are leading suppliers of Momentum Transfer Lab Equipments. Looking for “Momentum Transfer Lab Equipment”?